I am such an accessory fanatic and love sophisticated looks! 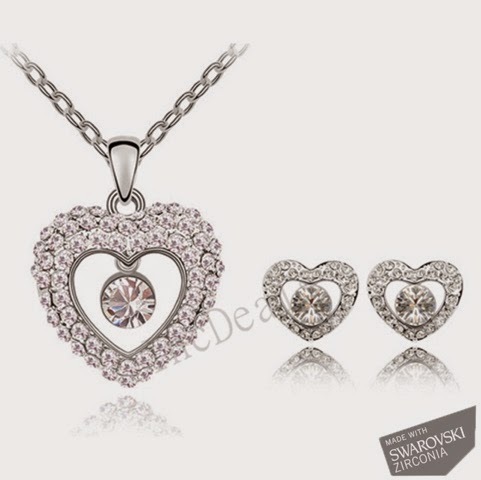 Nothing screams sophisticated and elegant like Swarovski Element Jewelry! 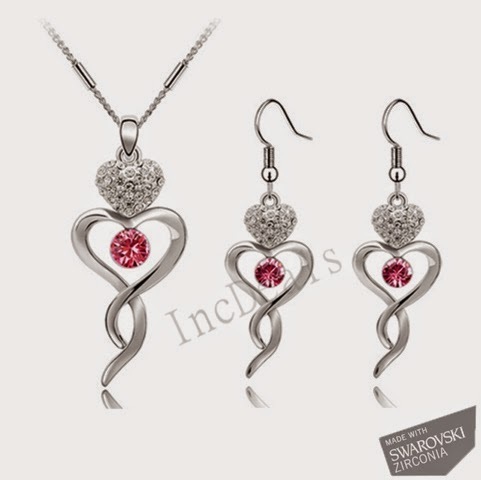 This company has become quite popular in a short amount of time because of their diverse jewelry sets that go well with many outfits. Mother’s Day is coming up, make sure you have a look at their unique designs! 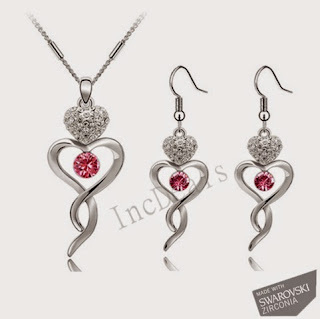 Their ornamental Swarovski Zirconia jewelry is shipped in premium velvet boxes keeping the essence of its luxurious nature alive. Moreover, the company offers free delivery to Canada and USA. 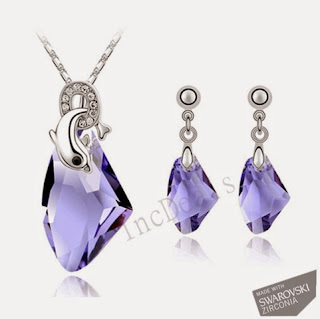 So beautiful pendant and earrings in various design and style, I love to wear these types of earrings It make me happy to wear. If you are looking for perfect and attractive Men's Citrine Rings at budget price visit on Glamira.